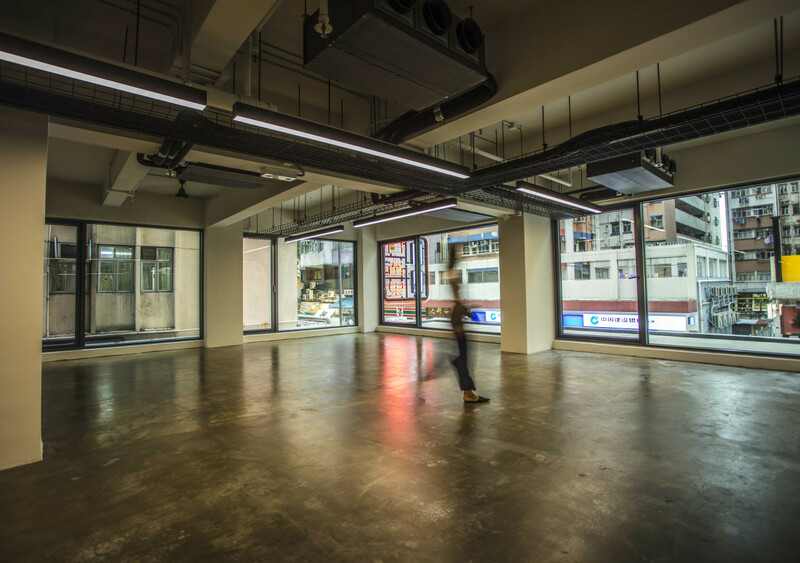 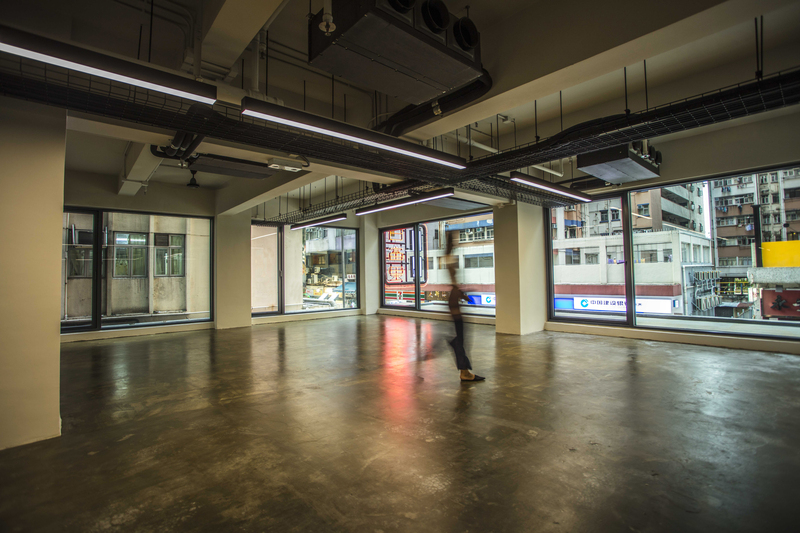 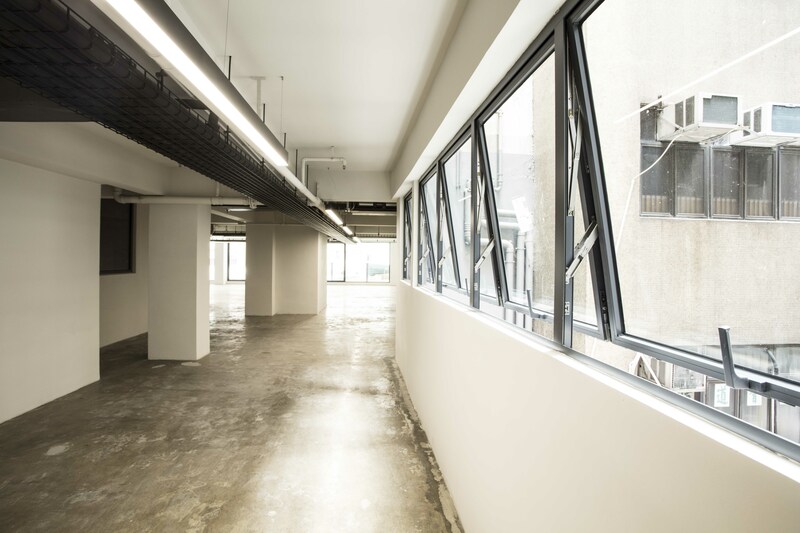 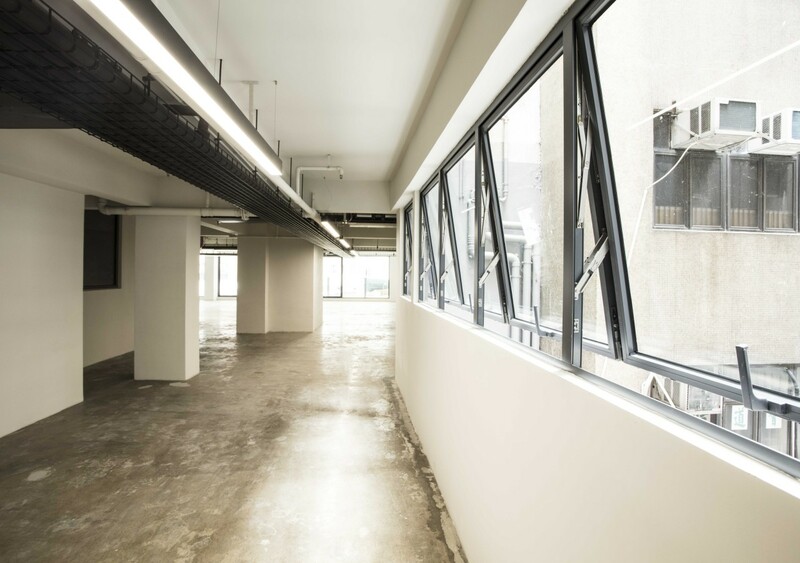 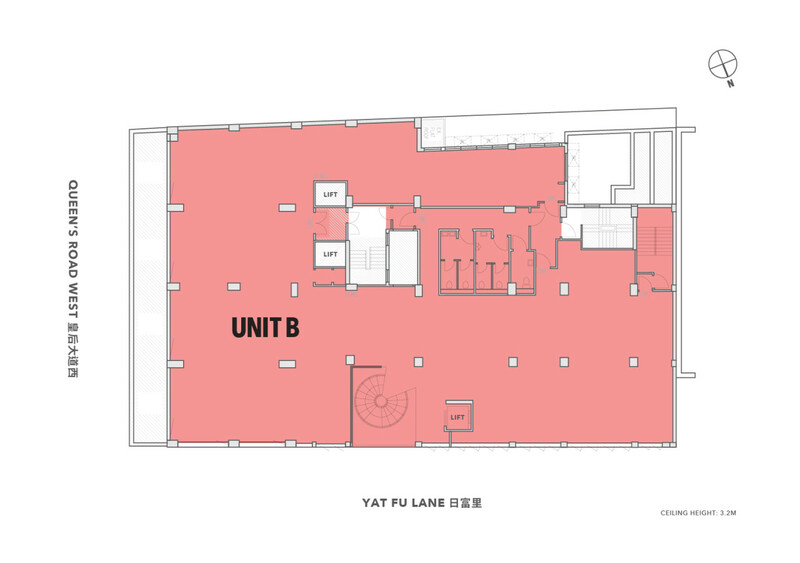 Sitting on the first floor featuring ground to ceiling windows, this unit has high visibility from Queen’s Road West towards the front of the space and Yat Fu Lane along the side. 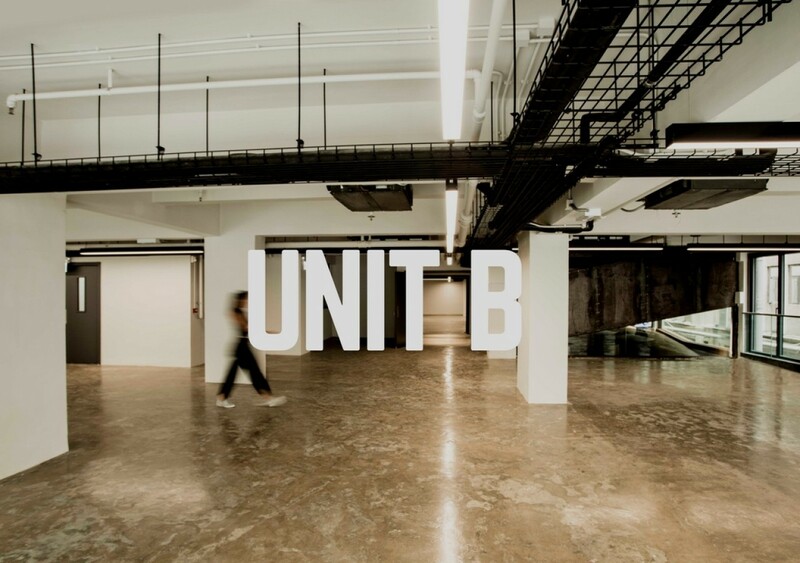 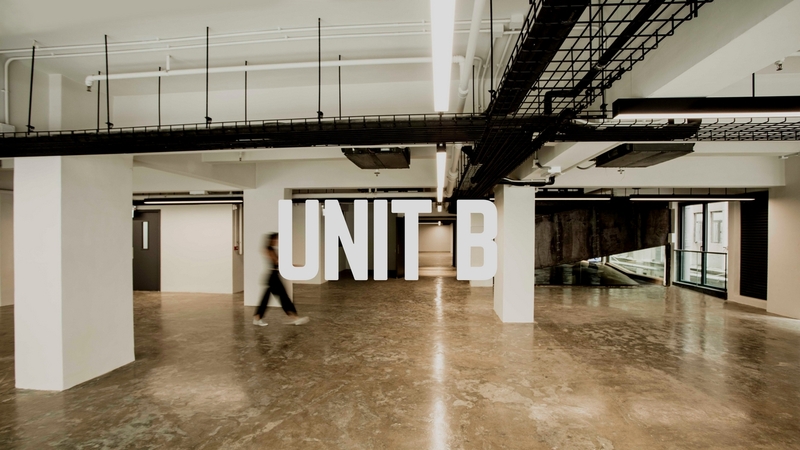 Unit B also happens to be the largest unit in the development, with sufficient power and the appropriate facilities for it to become a restaurant or office. 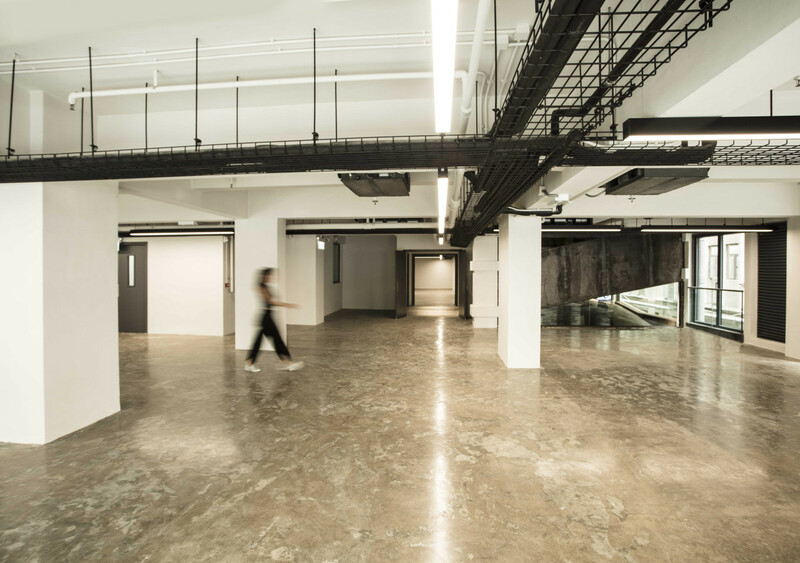 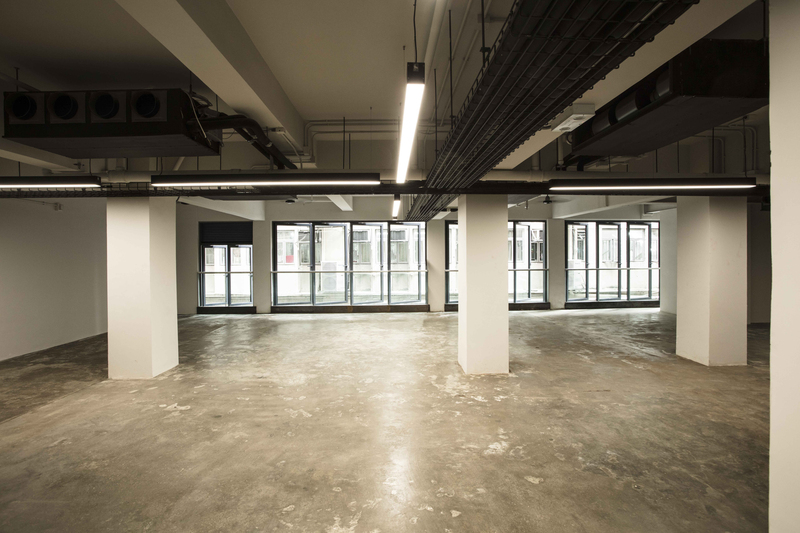 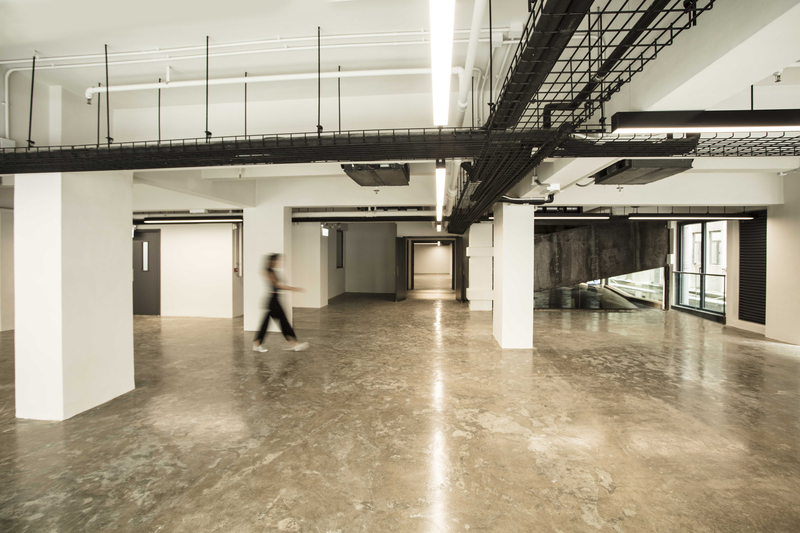 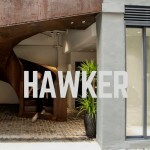 With a polished concrete finished floor, it’s been designed to give the impression that it is on the ground floor. 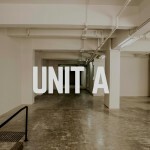 The use of this unit is highly flexible, making it a great potential gallery space.